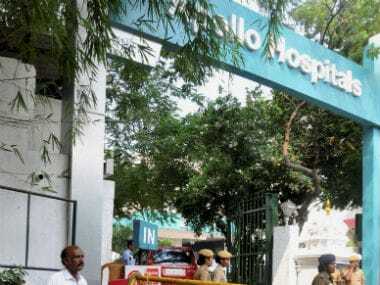 Dr Prathap Reddy, chief of Apollo Hospital in Chennai, said he welcomed a judicial probe into the mystery surrounding the death of former Tamil Nadu chief minister J Jayalalithaa, and said the hospital will cooperate with the authorities regarding the probe. The hospital, which has been under immense pressure since the former chief minister breathed her last on 5 December, 2016, has also reportedly handed over a timeline of events that took place since her hospitalisation leading up to her death. 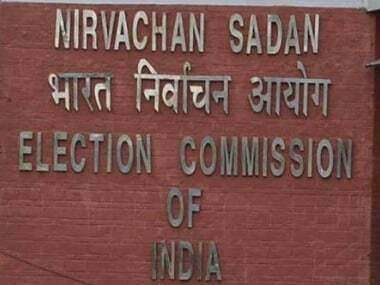 Meanwhile, the Madras High Court has summoned the principal secretary of the Election Commission on 6 October regarding the authenticity of Jayalalithaa's thumb impression on papers supporting AK Bose's nomination. 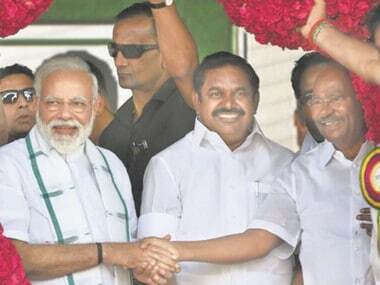 DMK's P Saravanan had challenged Bose's victory in the Thiruparankundram bypoll, when Jayalalithaa was in hospital. 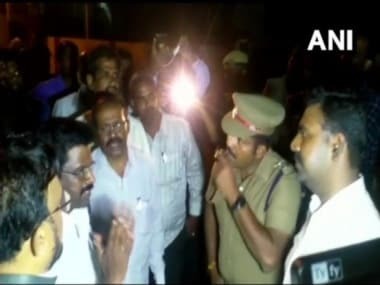 On Tuesday, Tamil Nadu minister Sellur K Raju contradicted the claim made by two his Cabinet colleagues that no one was allowed to see Jayalalithaa in the hospital. Reddy has, however, refused to comment on whether ministers met the former chief minister or not. 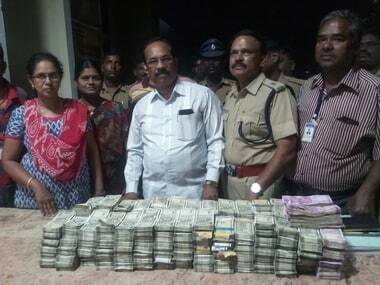 According to News 18, senior Tamil Nadu minister and AIADMK leader Dindigul Srinivasan had claimed that party leaders lied about Jayalalithaa's health last year so that people believe that she was improving. "All the ministers met her," he told reporters when asked if he had met Jayalalithaa during her 75-day hospitalisation from 22 September last year. Raju, however, refused to elaborate further, and only said her death was a "huge loss". The minister also said he was not prepared to say anything more on the issue. On 25 September, the Tamil Nadu government said it has set up an inquiry commission headed by retired high court justice A Arumugaswamy to probe Jayalalithaa's death. Chief Minister K Palaniswamy had announced the government's decision to set up an inquiry commission to be headed by a retired high court judge to go into the mystery.